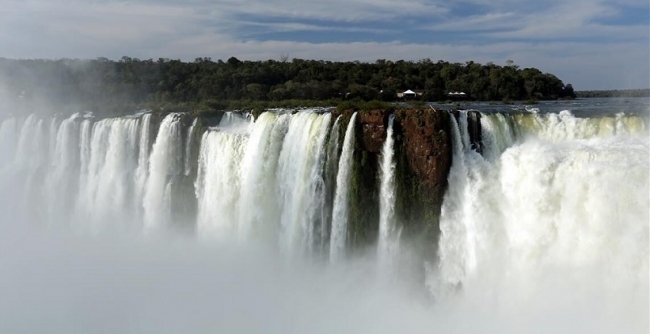 Declared a World Heritage Site by UNESCO, 275 waterfalls up to 80 meters high in a circuit of 2.700 meters long, coronated by incredible natural beauty. Air tickets, National Park entrance fee and Accommodation not included (ask for hotels and availability). 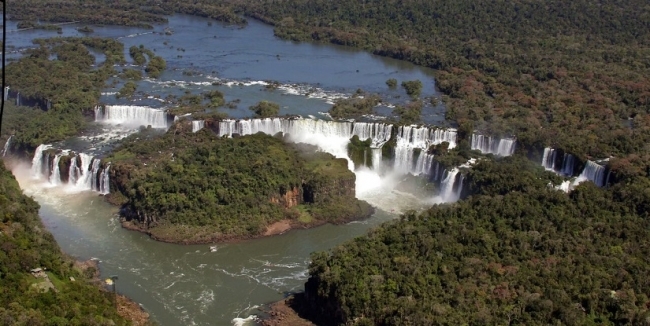 Day1: Transfer from Airport to Hotel in Puerto Iguazú, Misiones, Argentina. 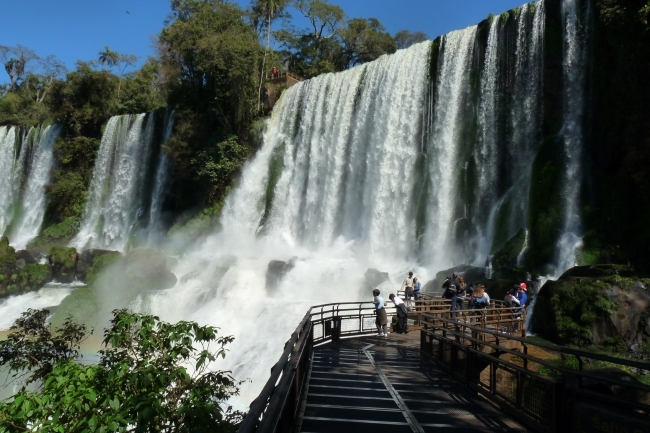 Day2: Full day tour to the Argentinean side of the Falls. 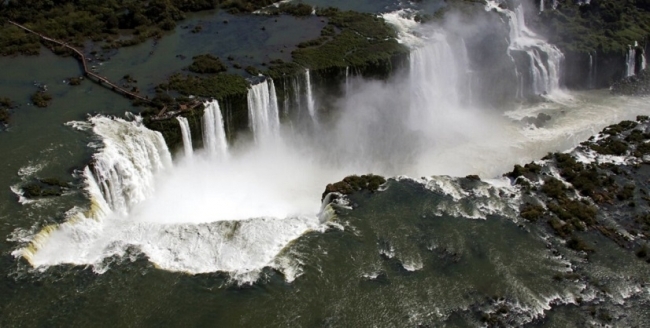 Day3: Check out and transfer from Hotel to Iguazú Airport.